Jenny Cakes Cake Toppers: Puhoi Farmers Market this coming Sunday! Puhoi Farmers Market this coming Sunday! 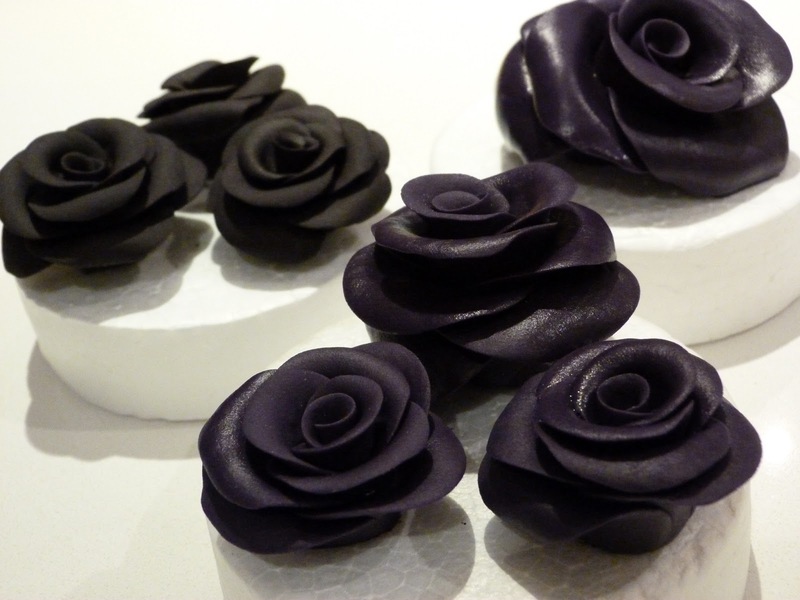 Very much looking forward to holding my Jenny Cakes Cake Toppers stall at Puhoi Market this Sunday. 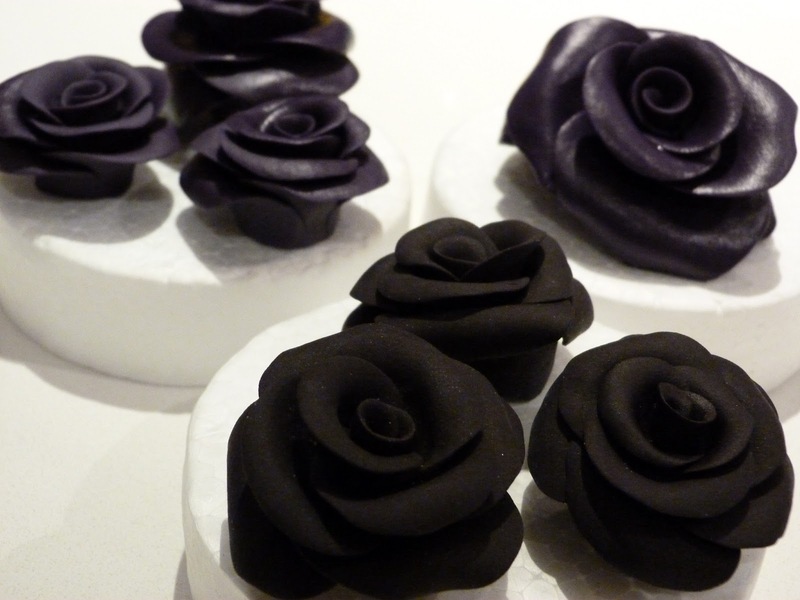 I'm making some beautiful rose cake toppers to sell. Lots of different sizes and amazing colours. Hope to see you there! Cake Topper Club - Week 1 - Colouring fondant.